With so many camera options available, all claiming to be the best, the decision-making gets difficult, especially when you have a limited budget. Some have great features and design but are expensive, while others within your budget may lack the camera elements you want. To ease the confusion, we selected the best budget cameras at around the $300 price point. Ideally a digital camera should be compact, versatile, and durable with good resolution and video capabilities. Keeping these quality elements in mind, here are best 6 cameras to buy in the under $300 category. 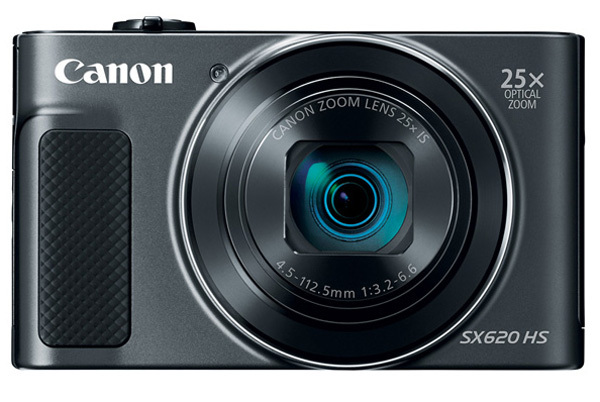 The Canon PowerShot SX620 HS is a point & shoot camera with a powerful optical zoom. 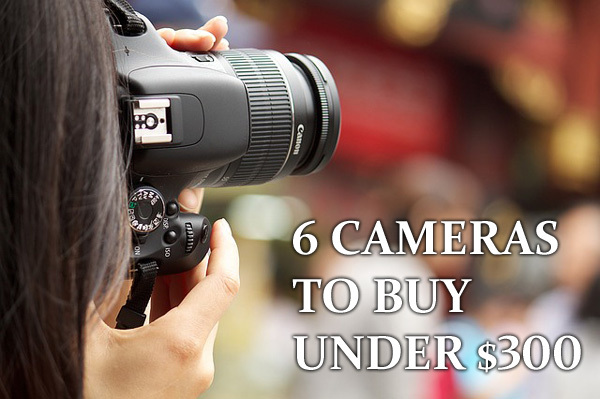 It features everything an inexpensive camera in this range could bring. From a long 25x zoom lens with optical stabilization to built-in Wi-Fi and NFC for easy sharing of photos and videos, the SX620HS is a versatile camera you can trust. It has excellent picture and video quality. The SX620 HS captures 1080p HD footage at 30 fps with which can viewed instantly on its 3-inch LCD screen. 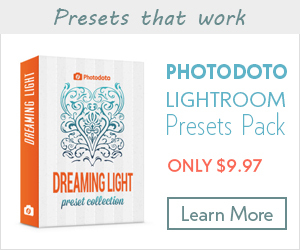 You can also easily create artistic images using its Creative Shot mode. The light weight and compact design makes it fit in the pocket. 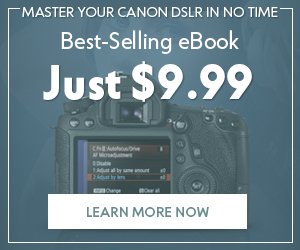 The attractive feature of this Canon offering is its huge zoom and high resolution at a budget price. It has an appearance of a small DSLR camera, though without detachable lens or an electronic viewfinder. It has capability to capture high-resolution photos up to 4608 x 3456 pixels. 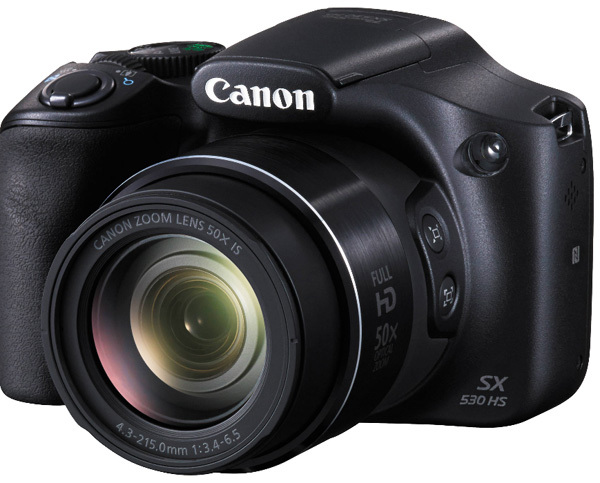 In low light too, The Canon PowerShot SX530 HS gives high quality photos and videos and even reduces image blur caused by camera shake and vibration. Its ergonomic grip and advanced features like Intelligent IS and Zoom Framing Assist, help you to capture your images with more clarity and details. The easy-to-use camera has a built-in Wi-Fi and NFC (Near Field Communication) for easy sharing of files. 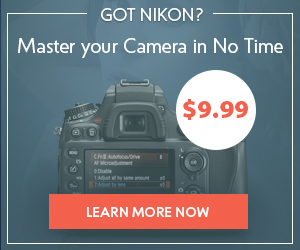 Finally, a good choice if you want a smaller model with an extremely long zoom lens under $300. 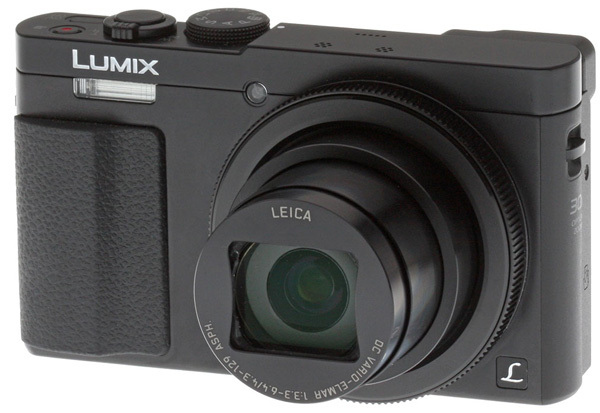 For those heading for a holiday, Panasonic Lumix ZS50 is regarded as best pick at this price. Recommended under US$300, the Lumix ZS50 picture quality will never disappoint you. It has a huge zoom range with sharp brighter images desirable by travelers. A rare feature to find at this price is its built-in electronic viewfinder that makes image composition easier. The point-and-shoot camera is compact, light-weight, and sleek with a large 3-inch display. The quality features by Panasonic continue to position it among the favorite buys. If you are among those who love swimming, scuba diving, kayaking, surfing, or rafting, this could be a best bet. The Fujifilm FinePix XP120 can capture amazing moments on the go even under water or extreme temperatures. 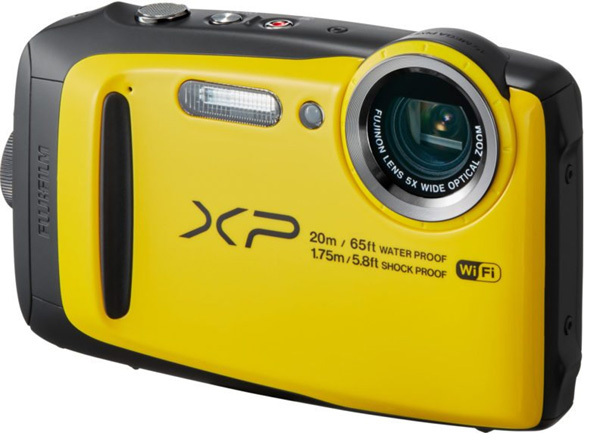 The nicely designed Fujifilm FinePix XP120 is freezeproof up to 14 deg, waterproof up to 65 ft and shockproof up to 6 feet. A compact camera with 16.4 megapixels, 13 shooting modes is capable to record full HD videos at low levels of light. The camera offers a wide angle optical zoom that allows for quality pictures and videos up to 60 fps along with built-in Wi-Fi and a built-in remote camera app. It is equipped with Cinemograph mode that can produce still images with moving elements. The Fuji camera remote app works for both iOS and Android. You can connect a smartphone or tablet with the camera and easily edit and share your photos, videos on social media. All this and much more at a budget price. 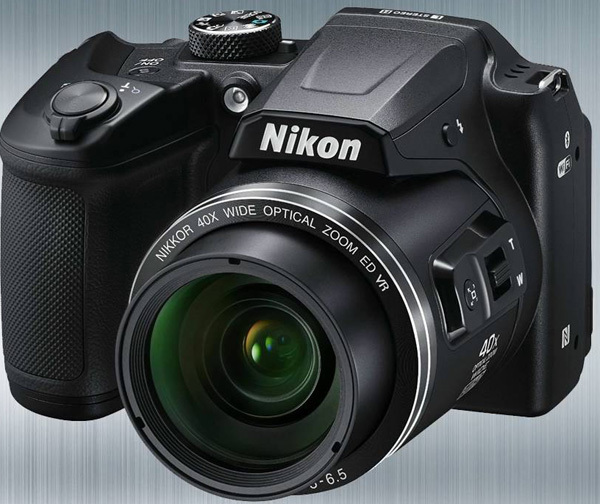 The Nikon Coolpix B500 gets a place in the top buys due to its combination of big zoom ranges and video capabilities. 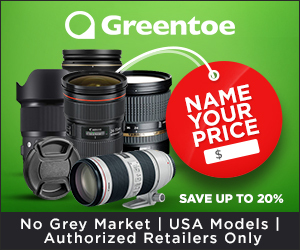 Good for landscape and the outdoor shooting, its price is a steal. It features a 16 megapixel CMOS sensor, dynamic zoom function, and full HD (1080p) video recording at 30 fps. It has bluetooth, Wi-Fi and NFC for quick and easy sharing. The SnapBridge feature allows you to connect via Bluetooth to your mobiles or tablets wherein you can continue shooting and at the same time sharing the shots with friends on social media. The Coolpix B500 is an easy-to-use mid-sized bridge camera which is a good value for the money, especially if you’re looking for a high zoom ratio. The higher priced Sony CyberShot is included in this list due to its compelling features. It is a good buy if you can spend a little extra. Light-weight, compact, easy-to-use, great zoom, and beautiful picture quality make Sony Cyber-shot DSC-WX350 worthy enough to be in this list. It holds a 20x zoom lens and works very well in low light with a back-illuminated 18.2MP Exmor R sensor. Whether shooting indoors, at dusk or night, you can be rest assured of its high picture quality. It allows to shoot Full HD video with stereo sound and has a built-in Picture Effect technology wherein you can choose a range of modes for image-editing. 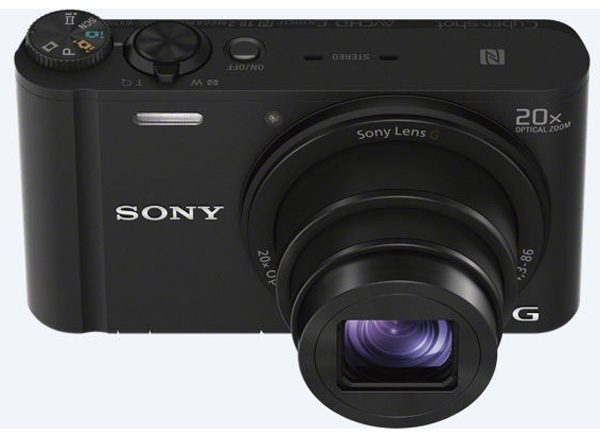 With built-in Wi-Fi, NFC connectivity, and battery up to 470 shots before it requires a recharge, Sony Cyber-shot is sure to impress. You don’t always need an expensive camera if your budget is limited. The above picks contain the most important features that you can have at around $300. Let us know what you think. For more on the types of cameras on the market today, read this article. Sumona is a technical blogger and writer. 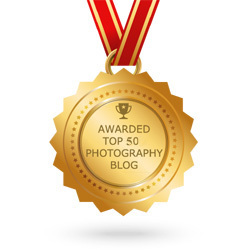 She is also an avid photographer. She loves to write on latest trends in technology, tips on photography, social media etc. Her company makes data recovery products.